Currently a master’s student in the iSchool, studying Information Science and Technology at Syracuse University, Ginger is a U.S. Army Veteran who served with the 1st Brigade, 10th Mountain Division, from 2007 to 2009, and was attached to 1-87th Infantry in Hawijah, Iraq. 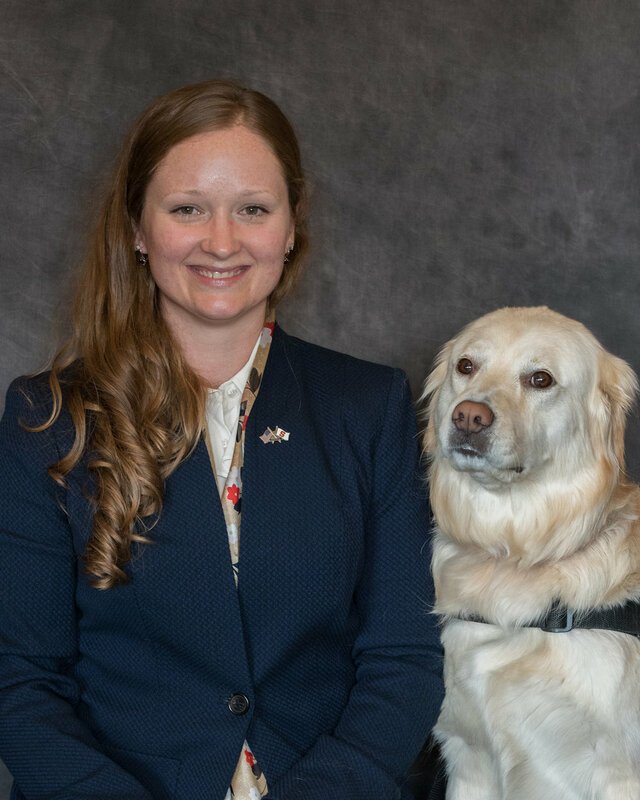 After leaving the Army, Ginger received academic and entrepreneurship awards, completed coursework for a Bioengineering Ph.D., and is pursuing Human-Computer Interface and data science-driven development of research instruments for studying resilience, TBI & PTSD, and telehealth in military and veteran populations. In Syracuse, Ginger is part of veteran organizations, and served as a university senator representing graduate students.